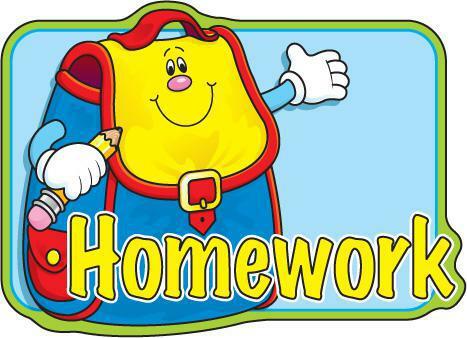 Homework will be handed out on a Friday to be returned on the following Monday. This will usually be based on a talking, making or drawing activity to consolidate what we have be learning in class. Homework will be added to the class page each week, please see below. This weeks homework is all about Christmas. The children have been given one of three activities which have been photocopied. Please see myself or Mrs Knight if you require another sheet.